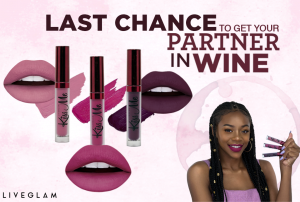 So you’re getting the E22 Pointed Blender, M310 Large Soft Fan, E48 Mini Pointed Powder, E18 Round Crease, and M432 Flat Liner Definer. You can check out our video with the gorge @alanadawn using these makeup brushes to amplify her look here! We’re gonna break it down for ya, too, tho. 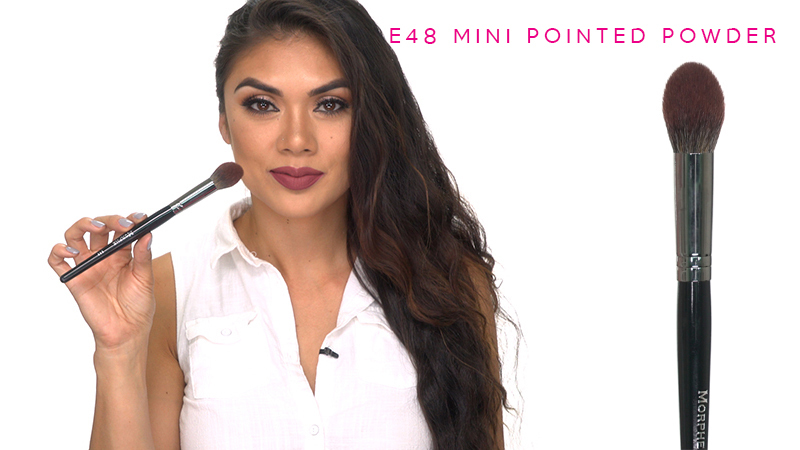 E48 You’ll see in our how-to video that Alana was able to use this brush to contour and apply setting powder. This fluffy synthetic brush is the perfect size to carve out your cheekbones and get that nice sharp contour (sharp enough to slay your foes!) The tapered point is what is giving you that precision! 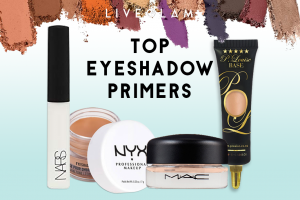 It’s also great for the under eye area since the tip fits so perfectly. It’s just fluffy enough to pack on your baking powder (for your face, do not recommend use of this brush for making cakes). 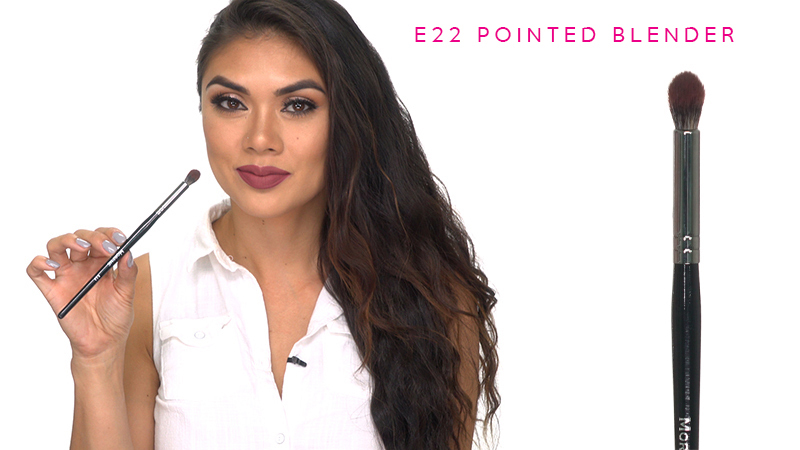 E22 So you just saw Alana using this brush to blend out her eyeshadow and contour her nose. This synthetic brush also has a tapered tip which makes the application super precise! It works amazingly as a crease brush, to pop in some extra color and blend it seamlessly. Other uses for this pointed fluffy brush would be to get a super smokey under eye, or get in that crease-prone area there with some setting powder– nobody likes a creasy eye! 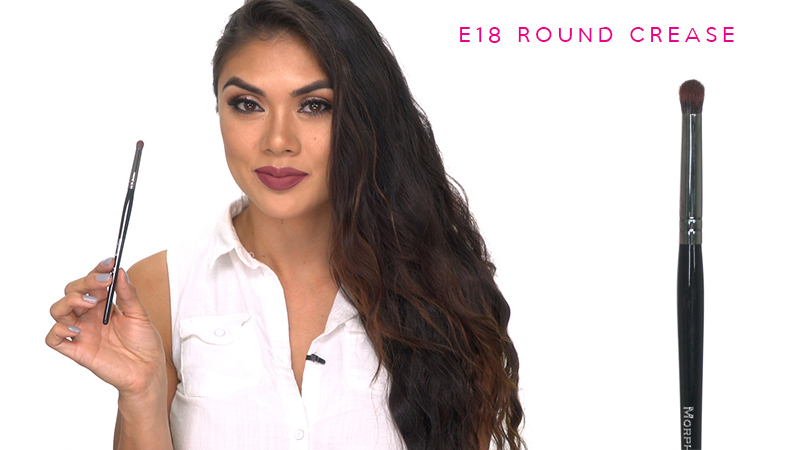 E18 This small, rounded, brush is perfect for defining your crease and outer corner. It isn’t tapered to a point so it gives you a nice blend to the area while you apply. We also love it to pop in some precise highlight in the narrow areas of your face like your cupid’s bow (fuller lips, anyone? ), bridge of the nose (narrow nose, yes please! ), inner corner of the eye (brighten those babies up), or on your brow bone. And try it out on your lower lash line to get a smooth smoky color down there. 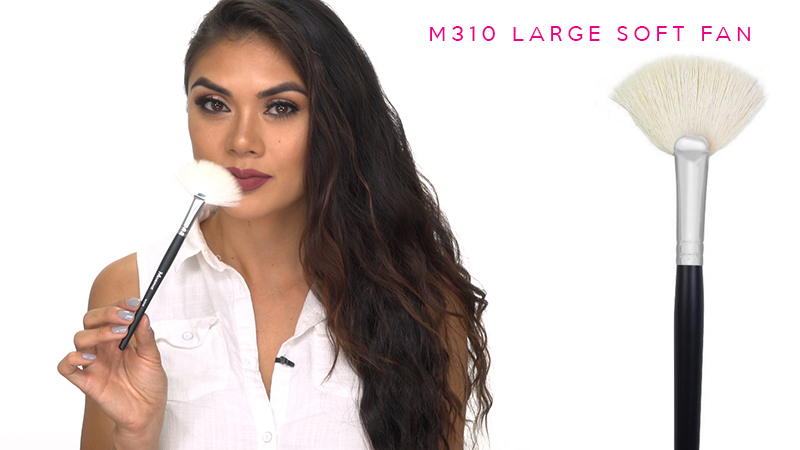 M310 Alana slayed her highlight with this fluffy fan brush! This natural hair brush is just the perfect amount of firmness to grab highlighter and give you a glow brighter than the city lights on a clear night. And if you like a softer contour, this fan brush will give you the perfect amount of color. Great pro-tip from Alana is using this brush to apply your face masks and keep your fingers clean of goop. In addition, keep it handy to sweep away any fallout for that perfect finish. 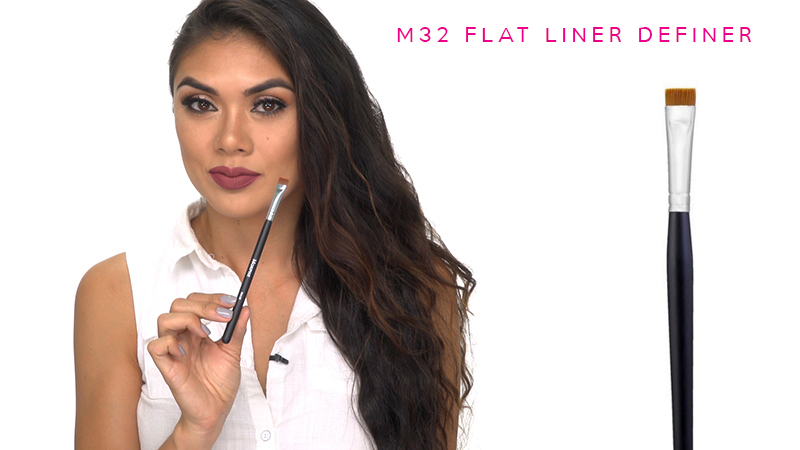 M432 Last, but certainly not least, we have this flat synthetic brush that’s perfect for cleaning up your lines and getting some sharp edges as Alana had shown us! The smooth bristles work awesome on cream/liquid products without soaking up the product. This kinda brush, with its short firm (but still soft) bristles, is gonna give you nice sharp lines wherever you use it! 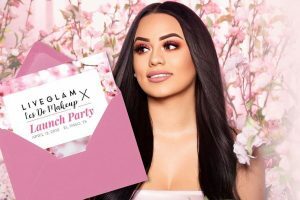 Try it out on a cut crease, or for tight lining your lashes. 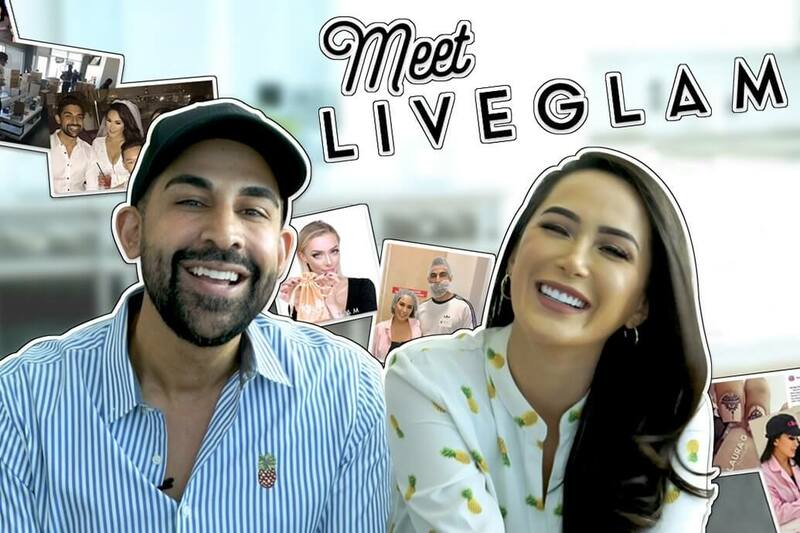 Just like most products (did you see @nikita_dragun do a full-glam face with liquid lipstick?! ), makeup brushes are versatile and can have multiple uses. Your face shape & size, and intended look are all going to make a difference in how to get the most out of your new brushes. So try our methods, but don’t be afraid to experiment. If you find a cool new way to use your brushes that we didn’t go over, let us know! We’d love to hear it, drop it in the comments below or hit us up on Twitter. 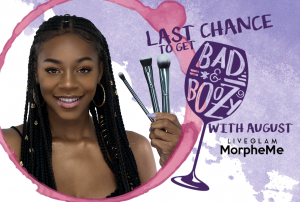 If you aren’t signed up for the #MorpheMe brush club yet— check it out! 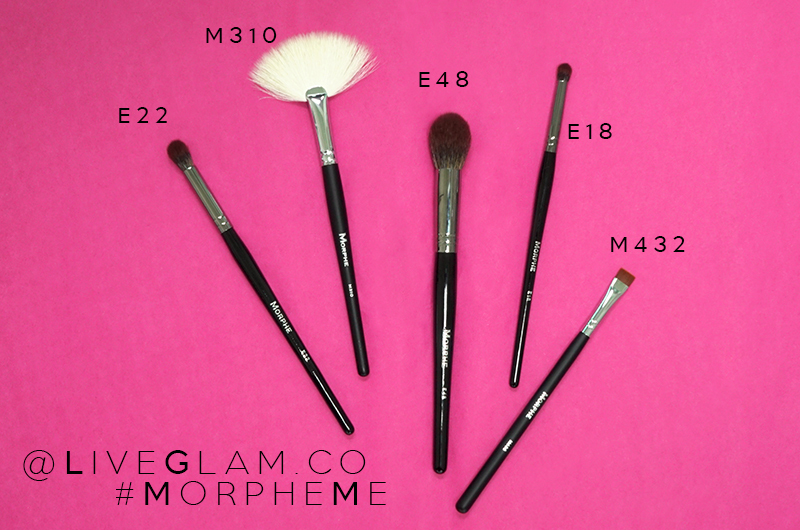 The world’s first monthly makeup brush subscription sending you $30+ of brushes for $19.99. You can also see all of our past month’s brushes. 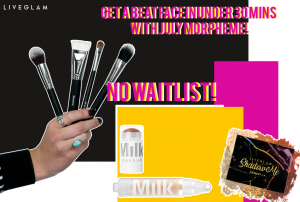 It’s a super fabulous way to start building your kit with quality makeup brushes! You can literally never have too many brushes… trust me. 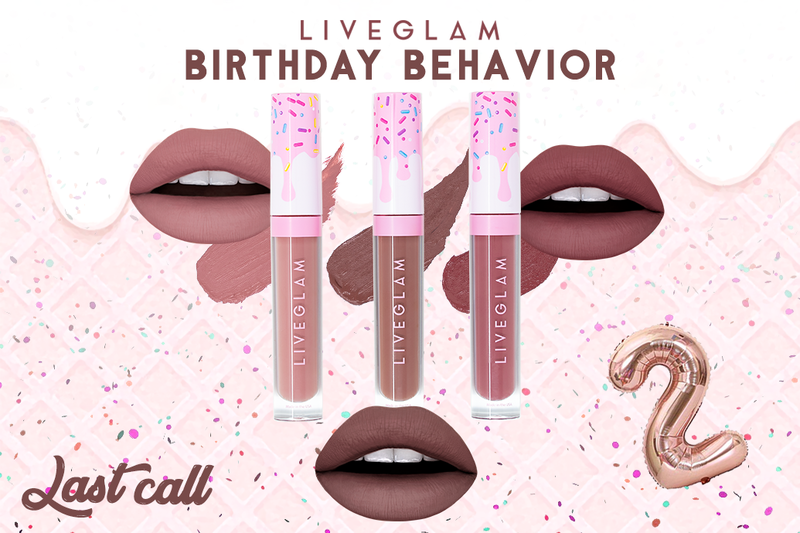 LiveGlam: Hello! 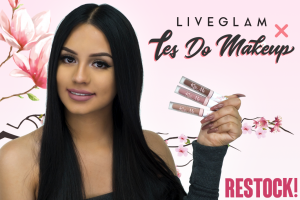 You can see the July how-to video here in this post! 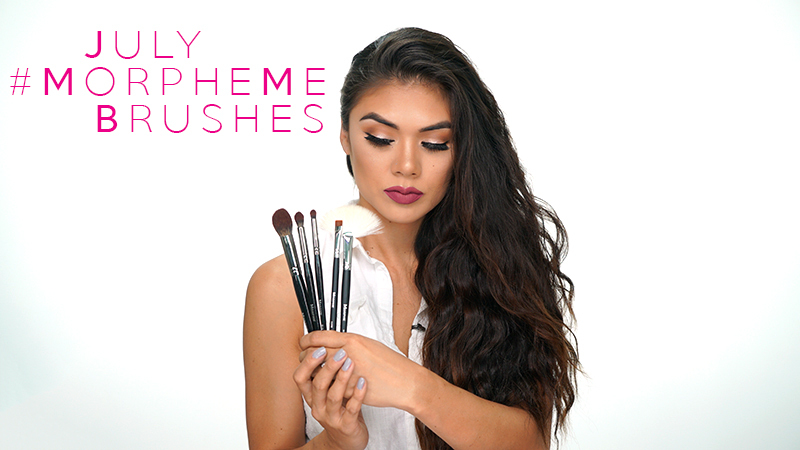 For the previous months' videos-- you can find them on our YouTube or on the #MorpheMe page of our website! :) Enjoy your brushes! 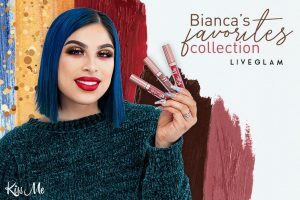 Jessica: Hi, are the Bonus Videos no longer a benefit for #MorpheMe members? I loved them! Shannon: Hi, I could not find them on the Liveglam site however I did find it on their Facebook page. Catherine: Where can we see August's morphe me brushes? 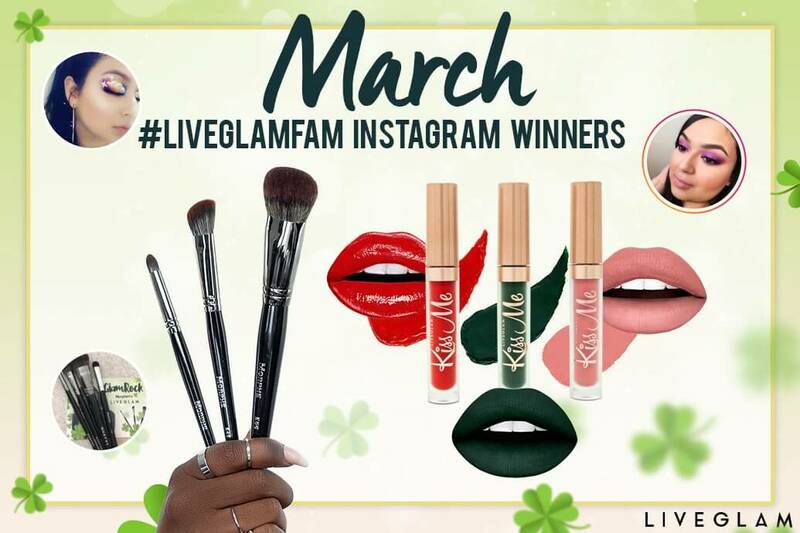 LiveGlam: Hi Catherine, If you could check back later today we will have them up for you to view on our #MorpheMe page and here, in the blog. Thank you for your patience!